Gul’dan has swayed the Iron Horde to his side and summoned demonic allies to Hellfire Citadel. He must be stopped before he can summon the might of the Burning Legion to Draenor! Battle your way through the citadel and defeat 13 all-new bosses with unique mechanics and epic loot! 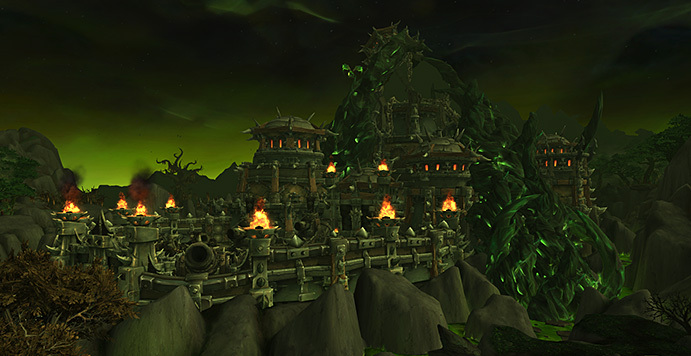 Build a Shipyard to unlock the Tanaan Jungle zone. Defeat an all-new world boss (Supreme Lord Kazaak); find rare creatures, hidden treasures, resources, and items scattered throughout Tanaan, and complete all-new daily quests for amazing rewards! 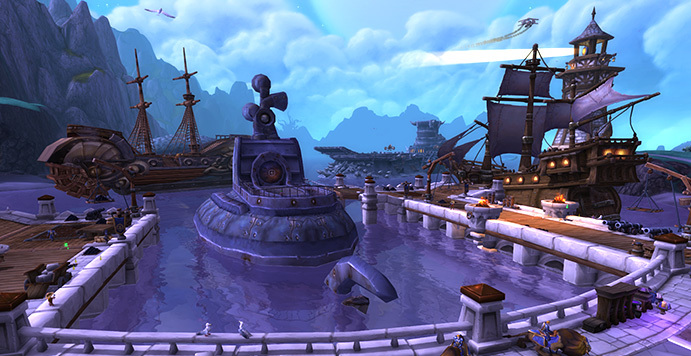 You can now construct a shipyard in your garrison, allowing you to build ships and send them on brand-new naval missions. 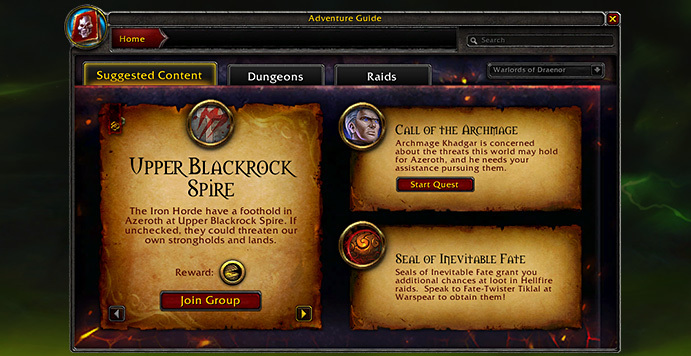 Draenor Dungeons now have a new difficulty level designed to challenge even the most hardened adventurers. This difficulty requires a premade group, and pits you against powerful bosses who offer high-level gear when defeated once per week. Looking for a new challenge or not sure where to travel to next? The Dungeon Journal (hotkey SHIFT-J) has a “Suggested Content” tab with information on dungeons, raids, quests and other suitable content for all of your characters! The final chapter of your mission to assist Archmage Khadgar is now available! Track down Gul’dan and experience the epic conclusion to this quest, which will reward you with a legendary ring! 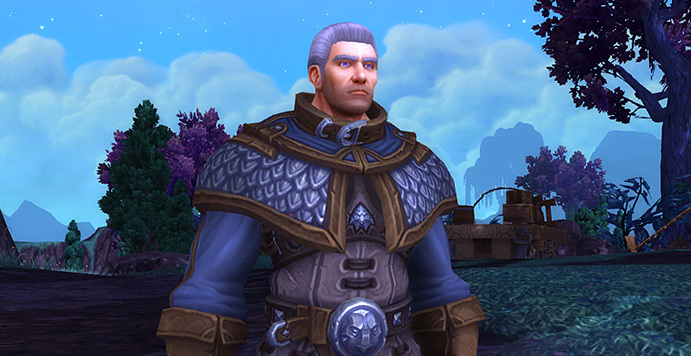 If you haven’t started your journey yet, look for Khadgar’s Servant in your Garrison to get started. Bonus Events happen on a rotating weekly schedule including seven different activities that range from revisiting favorite dungeons from the past, winning battlegrounds, pet battles, apexis quests and more!. Each event grants a passive bonus and offers a once-per-event quest with a noteworthy reward for accomplishing a related goal. The in-game calendar (located in the upper right-hand corner of the mini-map) can serve as your one-stop reference for the event schedule. A new PvP season has started, and the top spots on the leaderboards are once more up for grabs. Meet your foes in the arena and battlegrounds and earn the glory of the gladiators!